For several decades, the Alpine region of Italy, Switzerland, France and Austria has been undergoing a process of economic restructuring as a result of the decline of traditional heavy and manufacturing industries. But that process has been slower—and plagued with delays—compared to the brownfields-based revitalization that’s been happening in the surrounding lowlands. 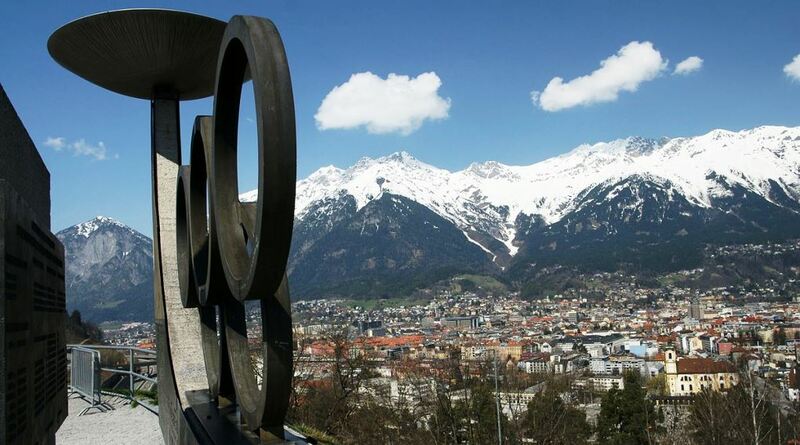 As a result, the management of industrial brownfield sites is expected to become increasingly relevant in the future development of the Alpine region, especially in connection to land use optimization and the enhancement of quality of life. The new study linked to below hopes to increase attention on the issue of fallow industrial land in mountain areas. It’s the first macro-regional quantitative survey of industrial brownfields in the Alps. This article by Marcello Modica is part of an ongoing doctoral dissertation in landscape architecture and planning (supervisor: Prof. Dr. Udo Weilacher) which investigates the concept of Alpine Industrial Landscape as both an analytical device for the codification of large brownfield sites in mountain settings and a strategic/operative framework for their future transformation. A core part of the research is the in-depth analysis of four case studies of transnational relevance in Italy (Lombardia), France (Isère), Switzerland (Valais/Wallis) and Austria (Tirol). Photo of Innsbruck in the Tirol region of Austria by Friedrich Böhringer via Wikipedia.